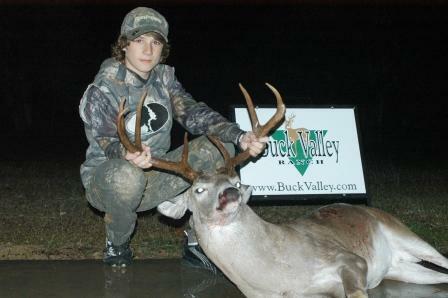 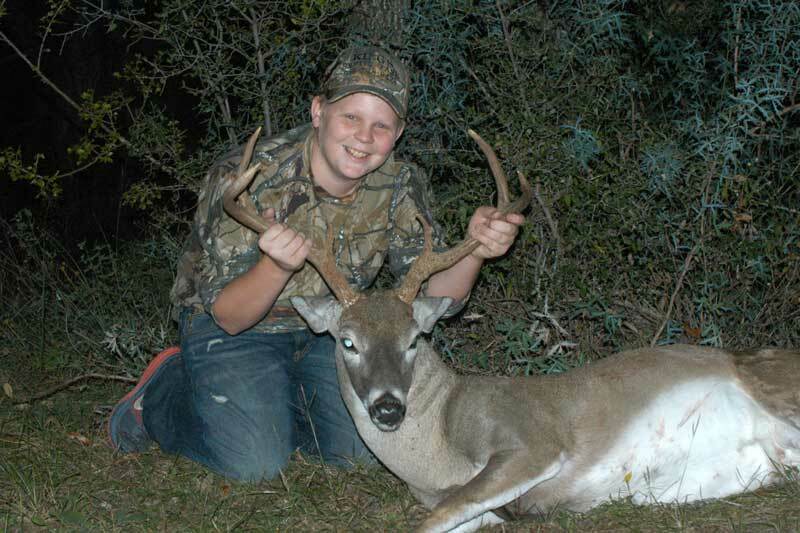 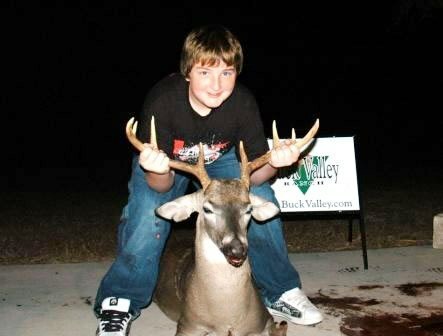 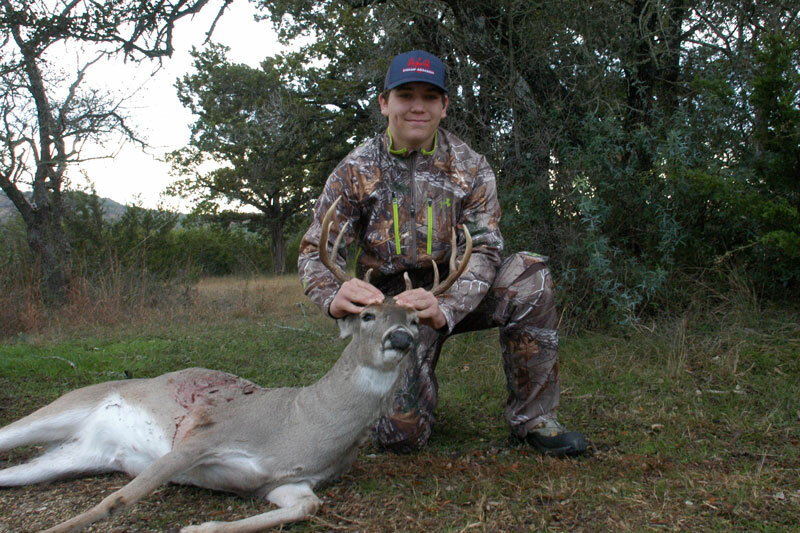 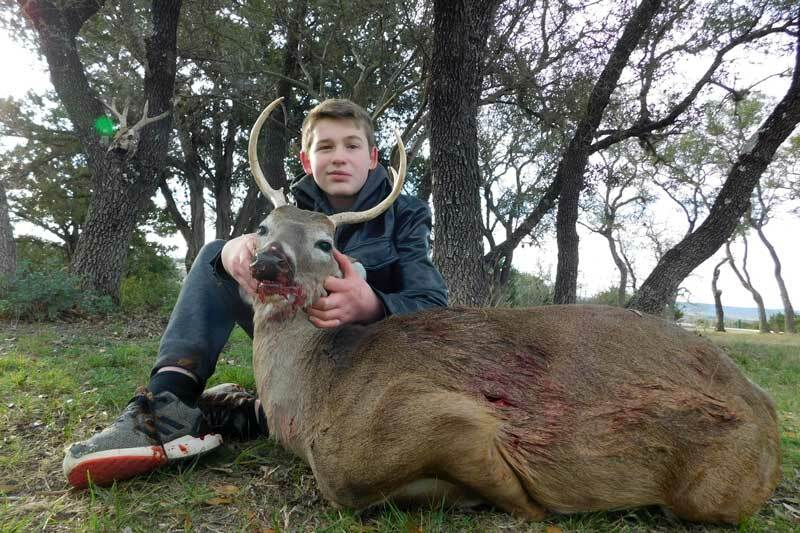 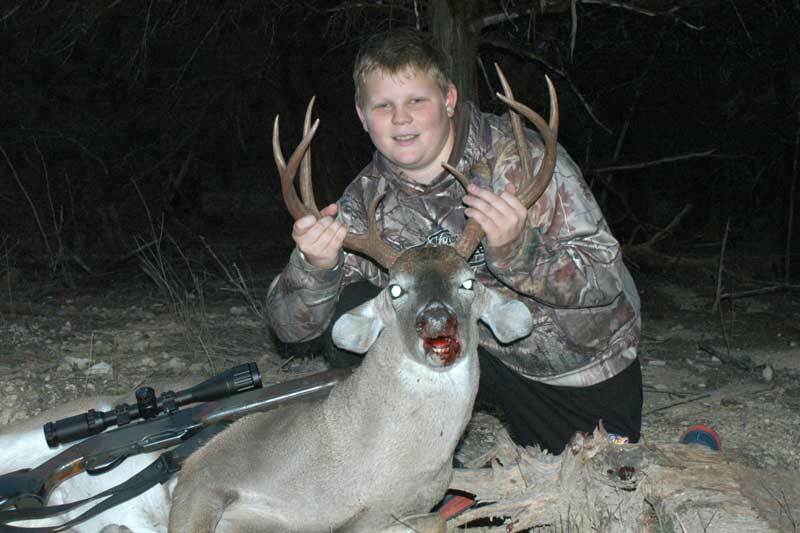 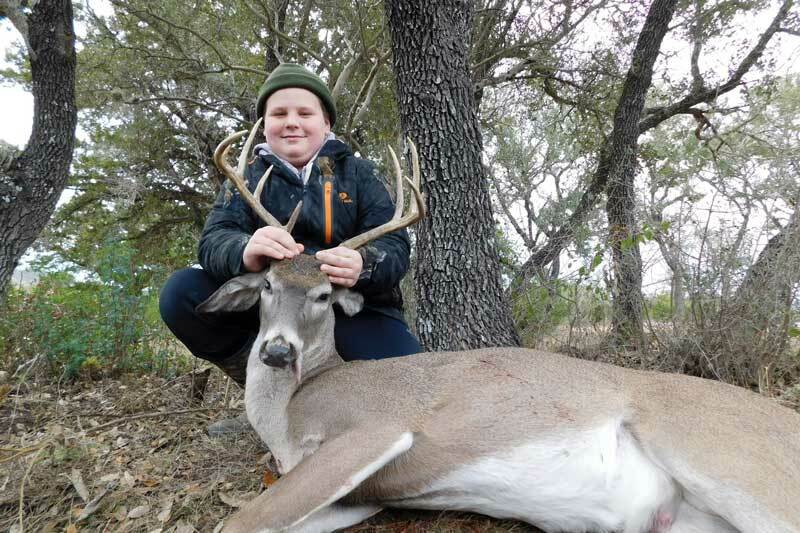 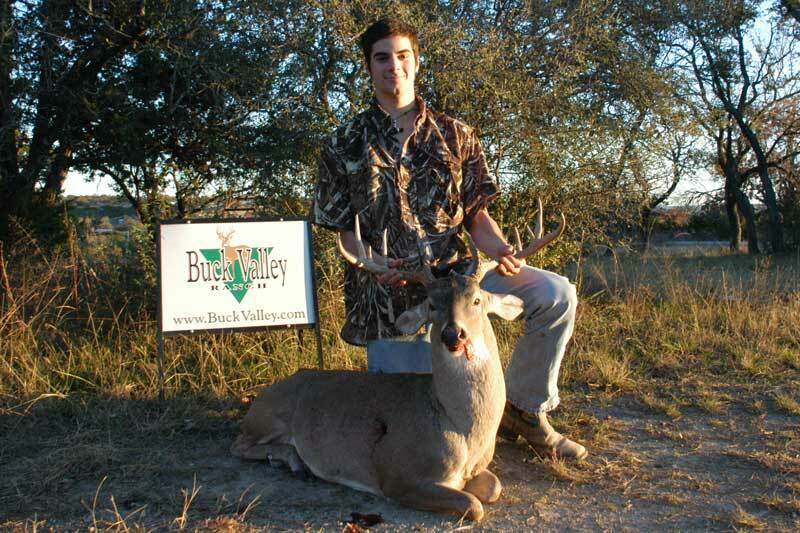 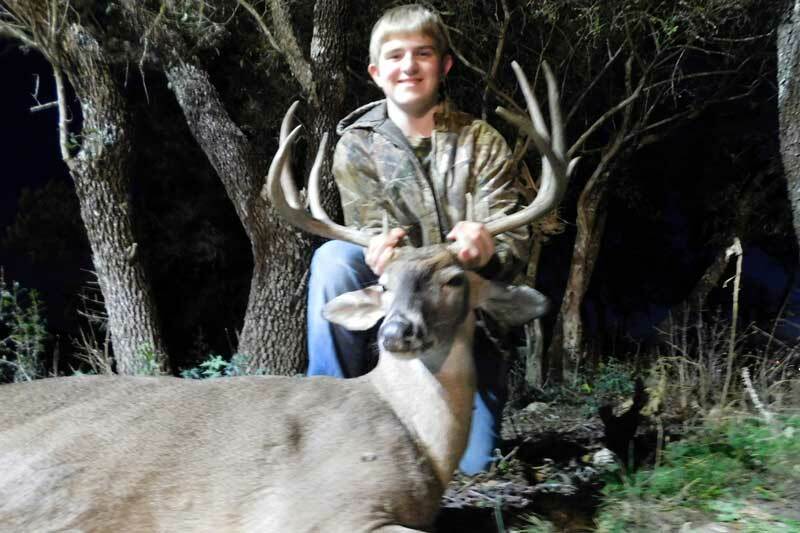 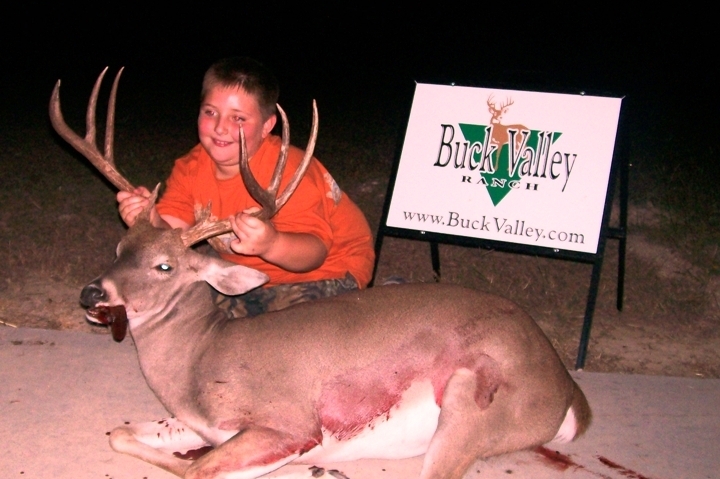 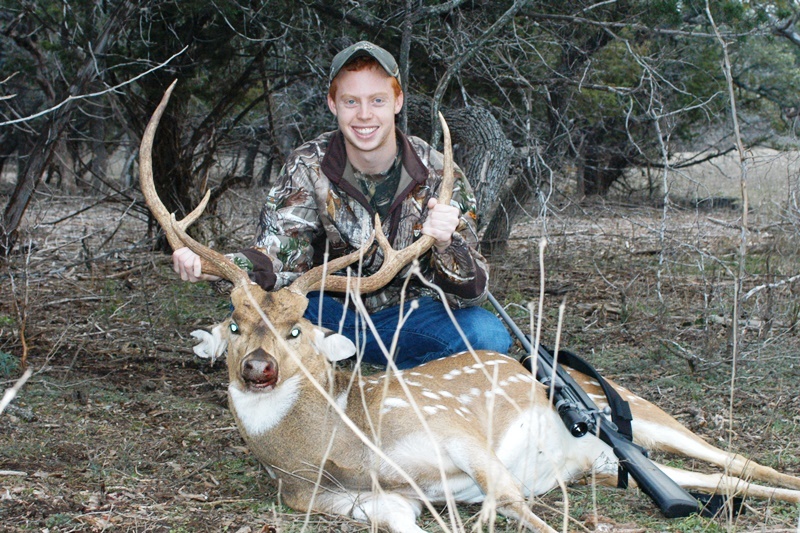 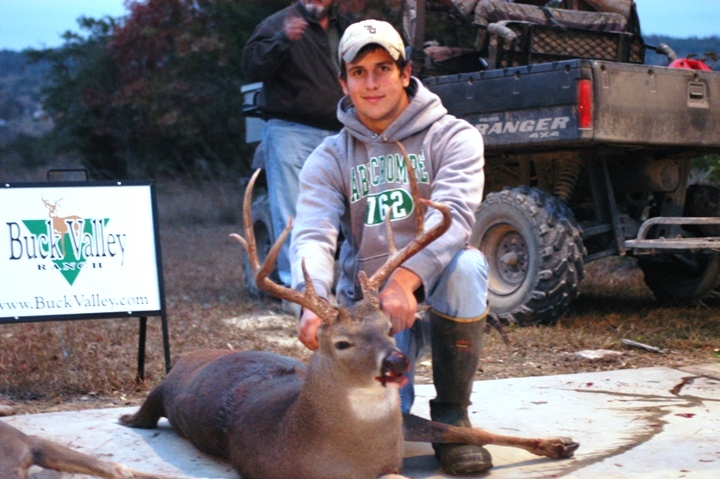 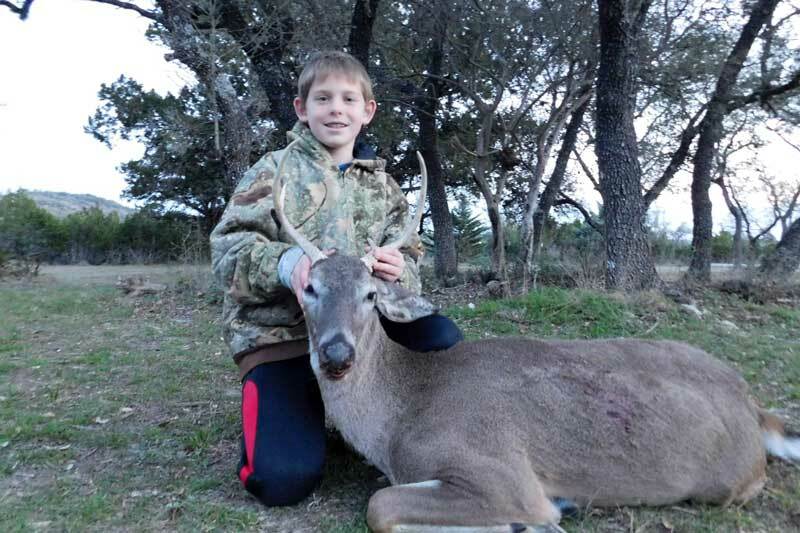 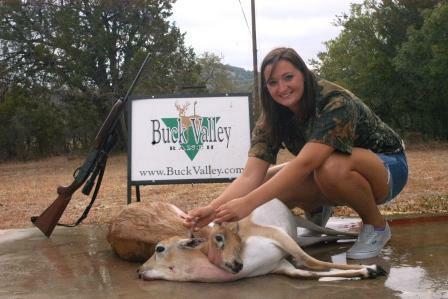 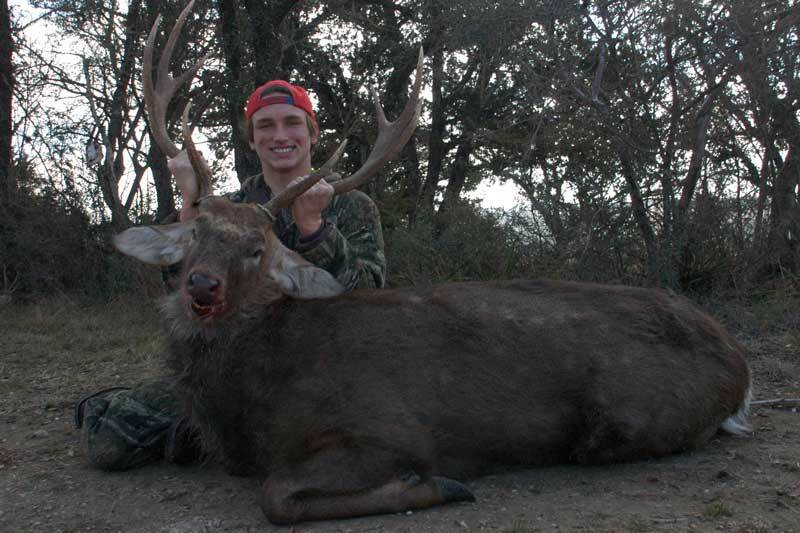 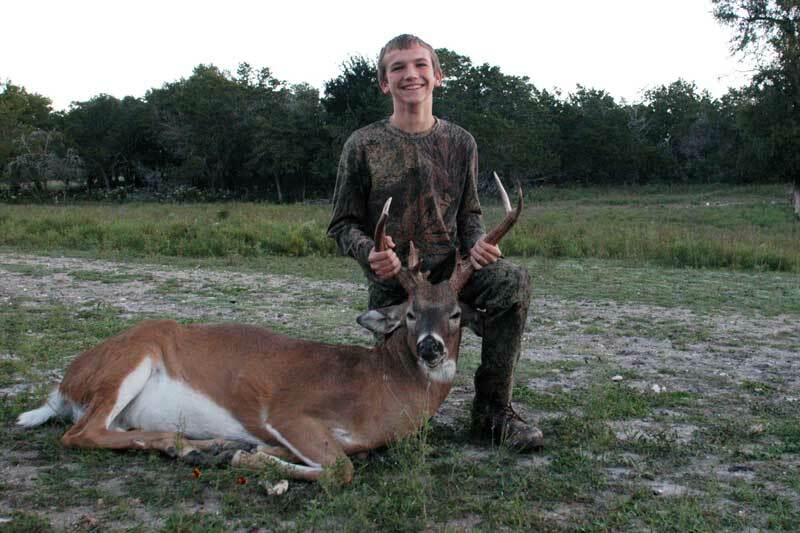 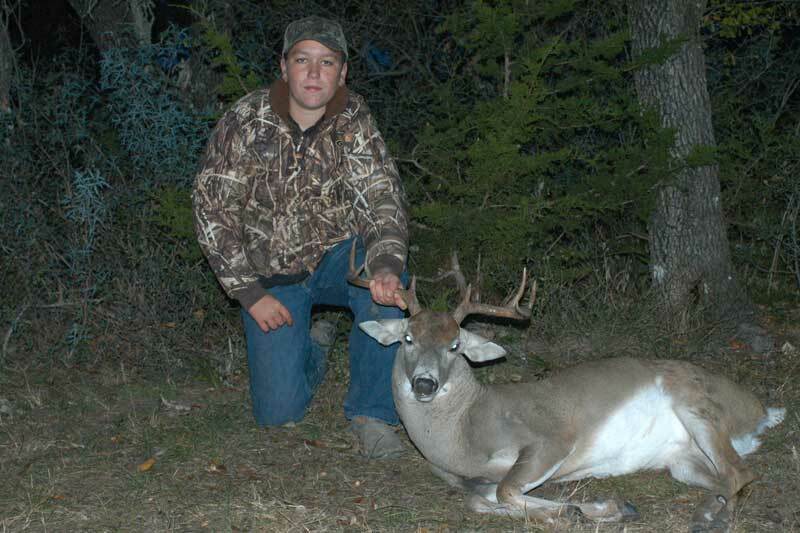 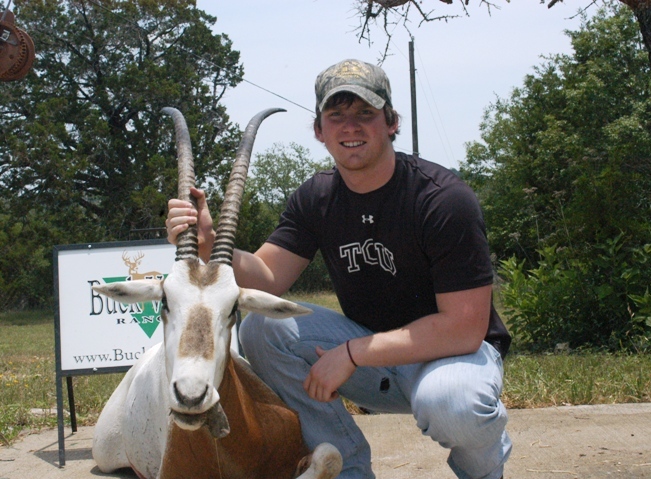 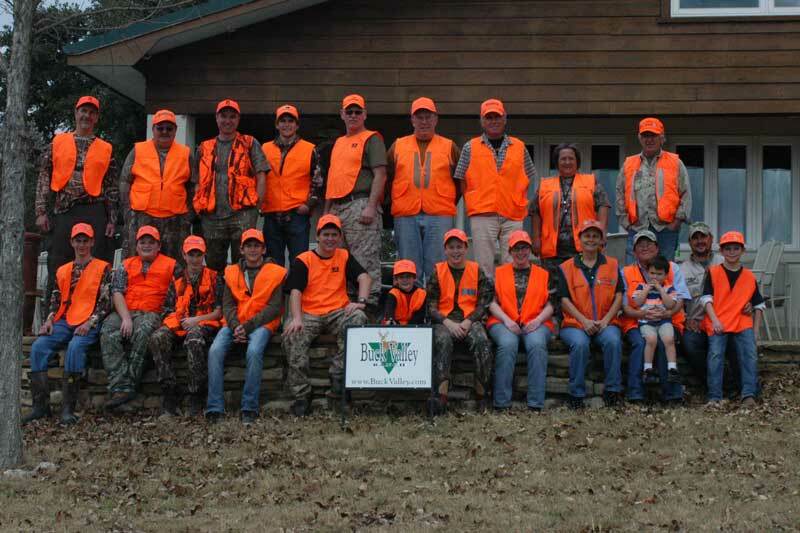 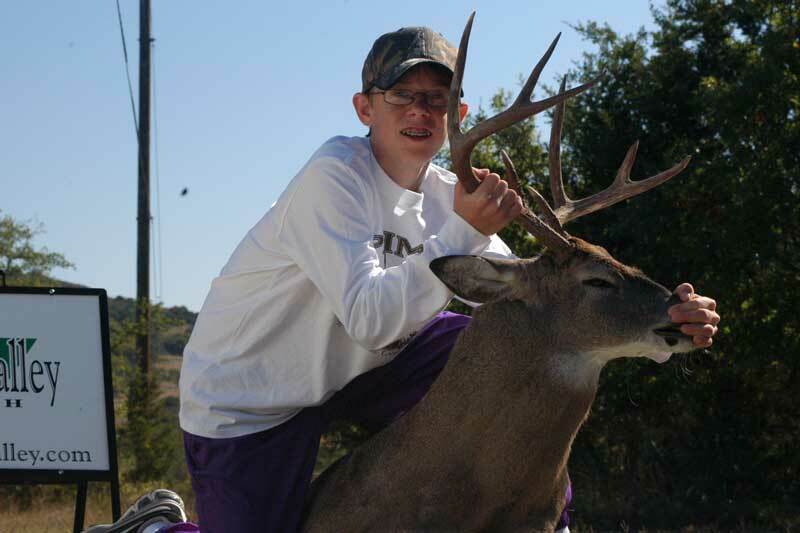 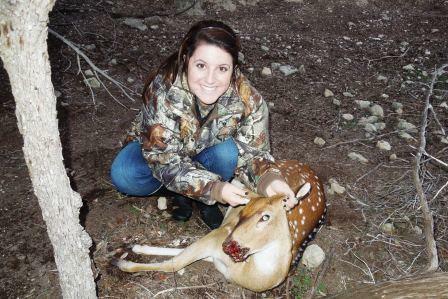 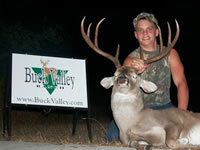 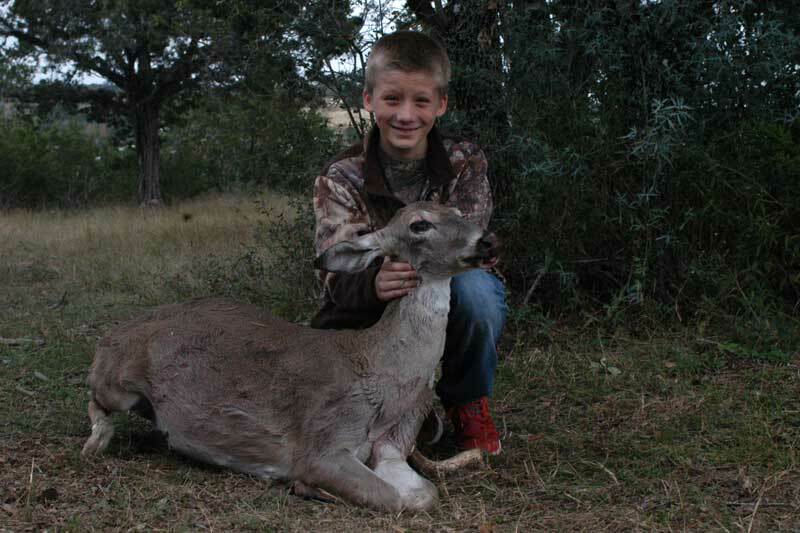 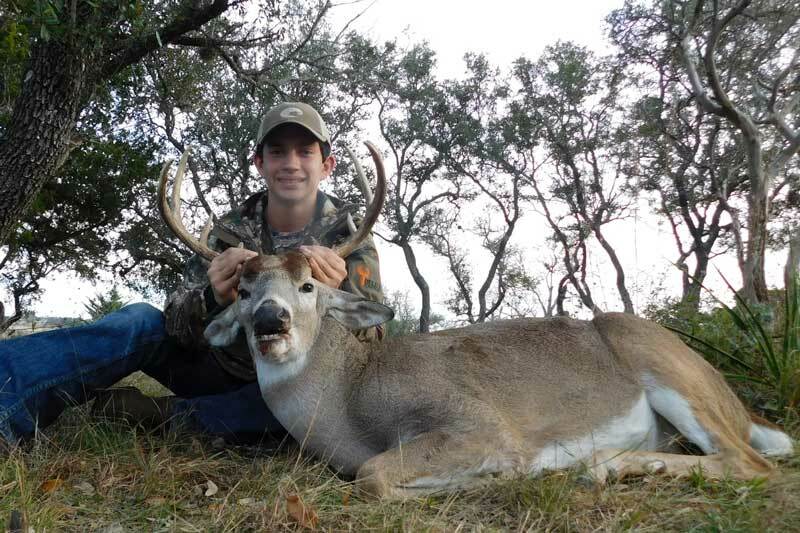 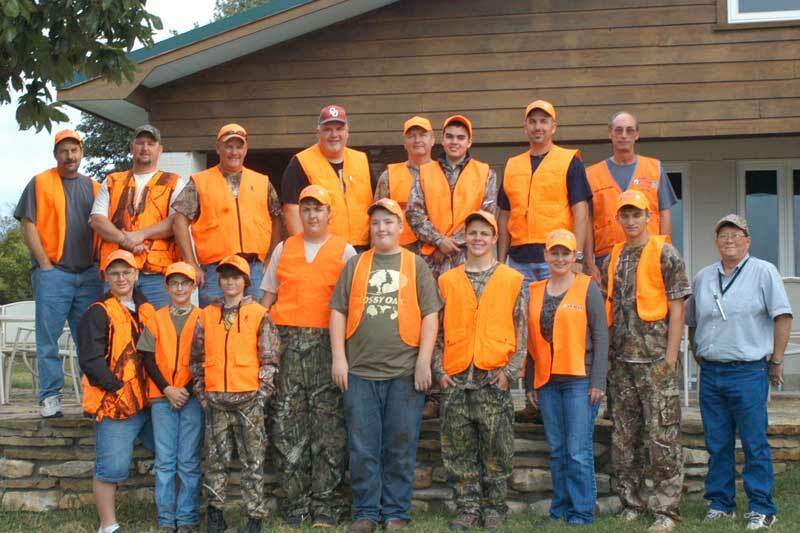 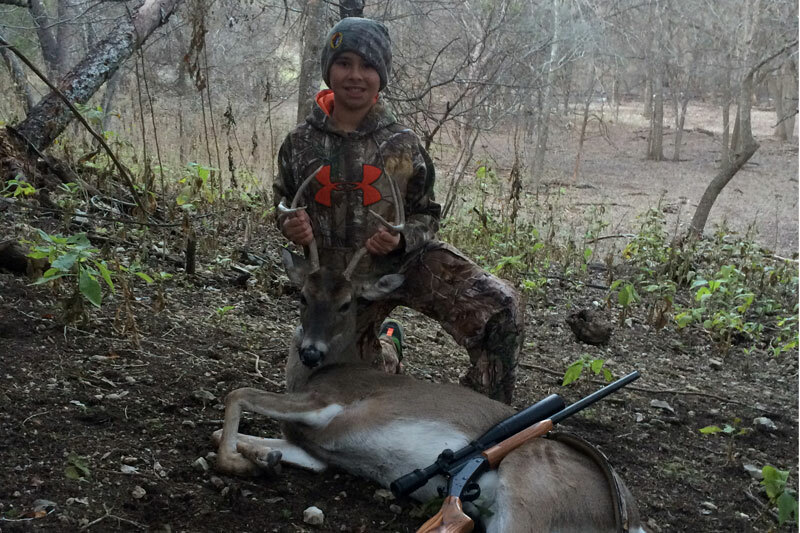 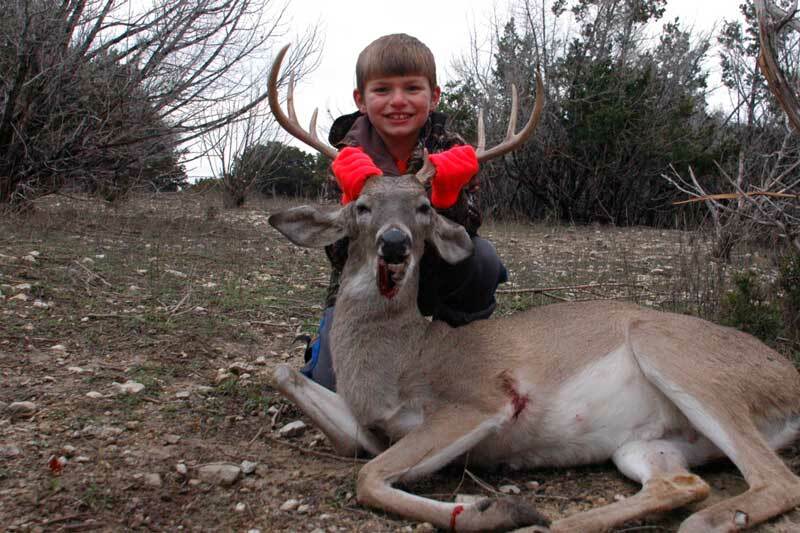 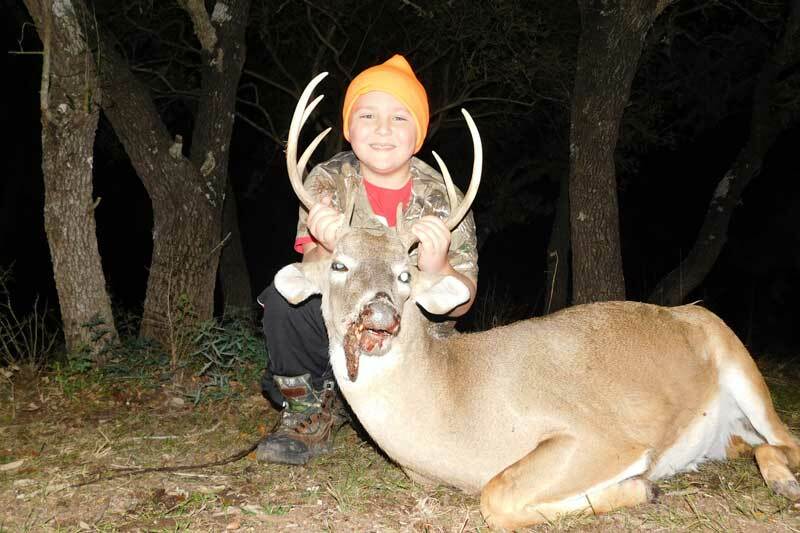 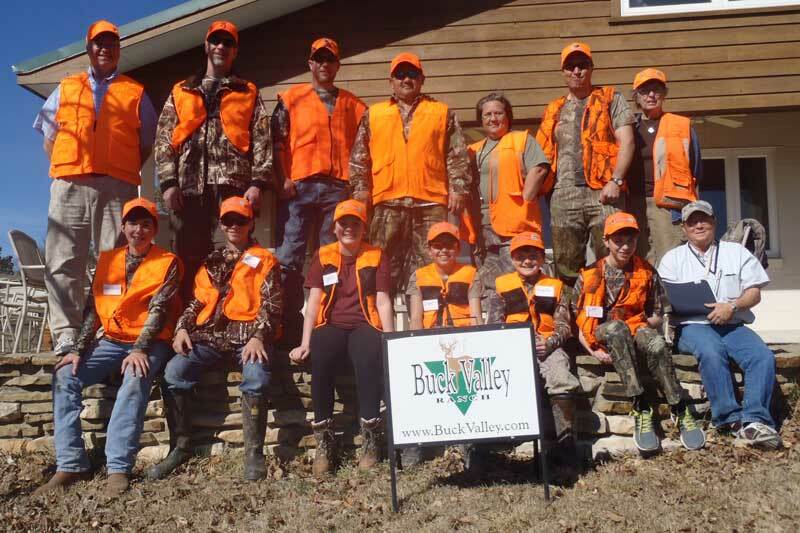 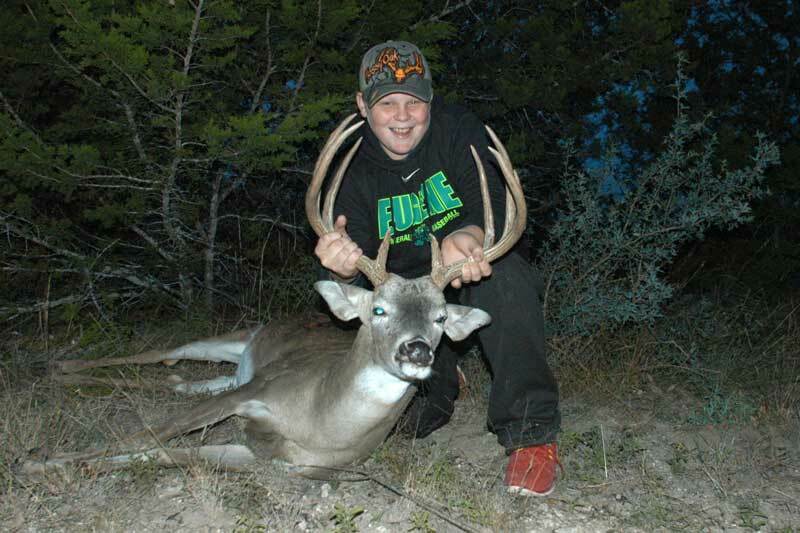 The satisfaction of all of our hunters is something we take pride in at Buck Valley Ranch. 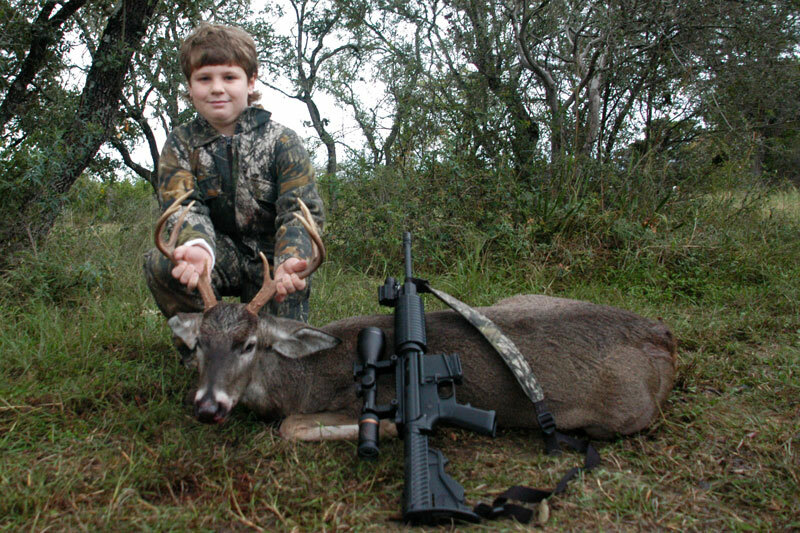 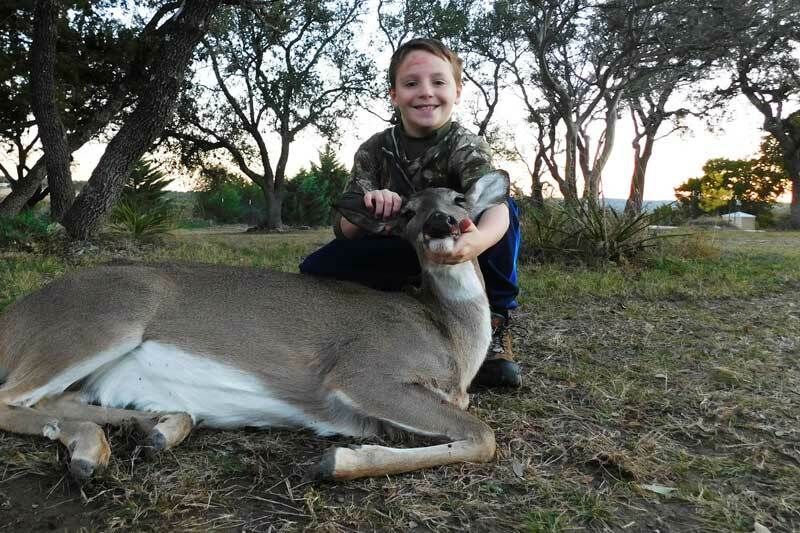 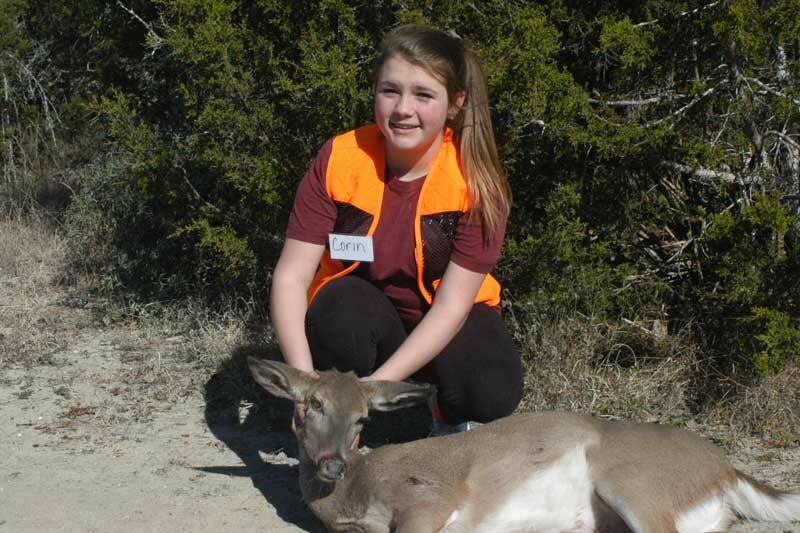 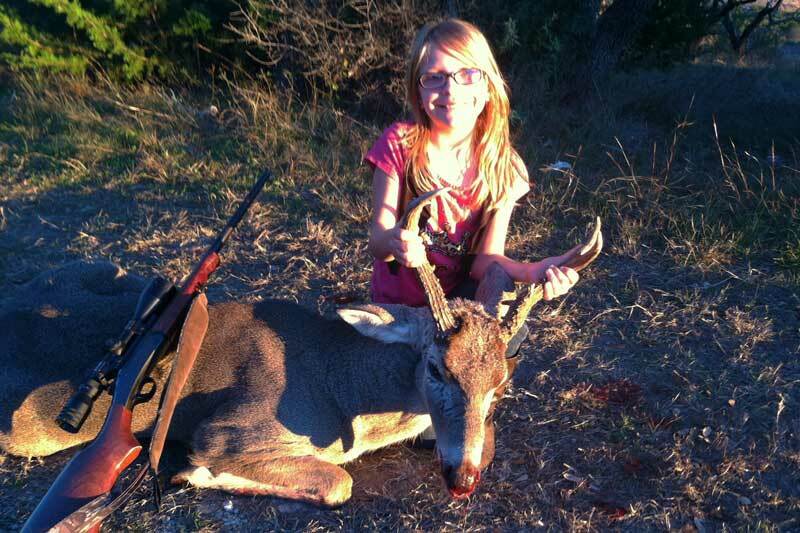 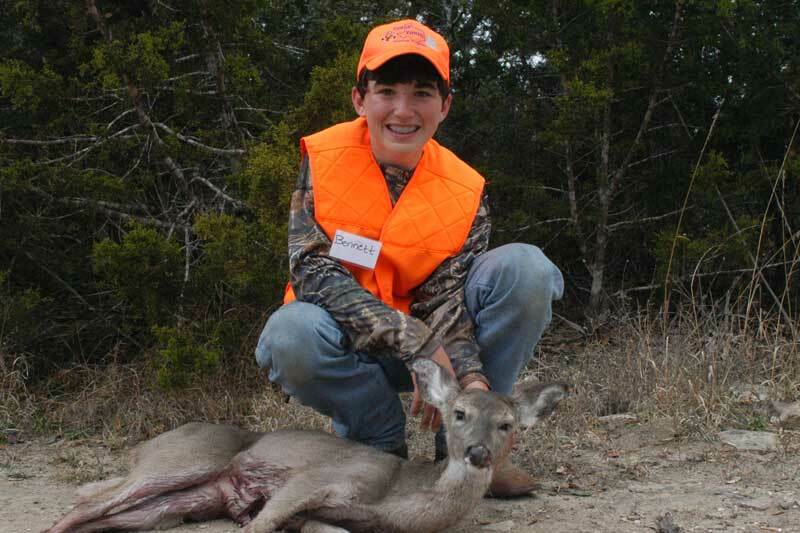 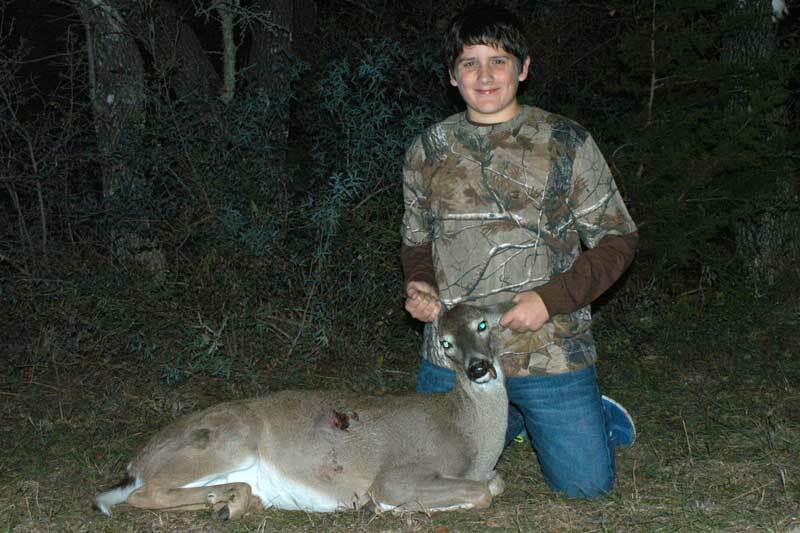 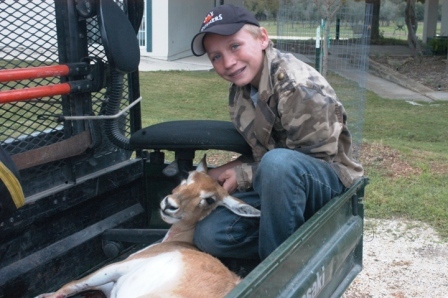 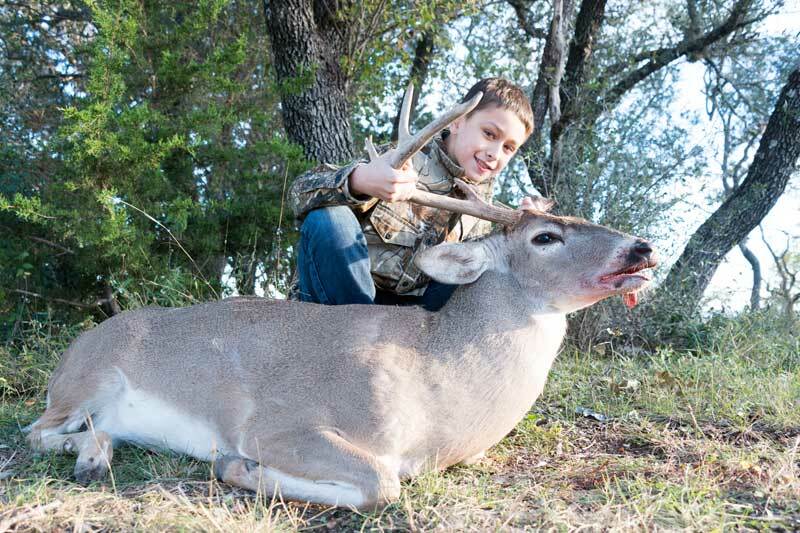 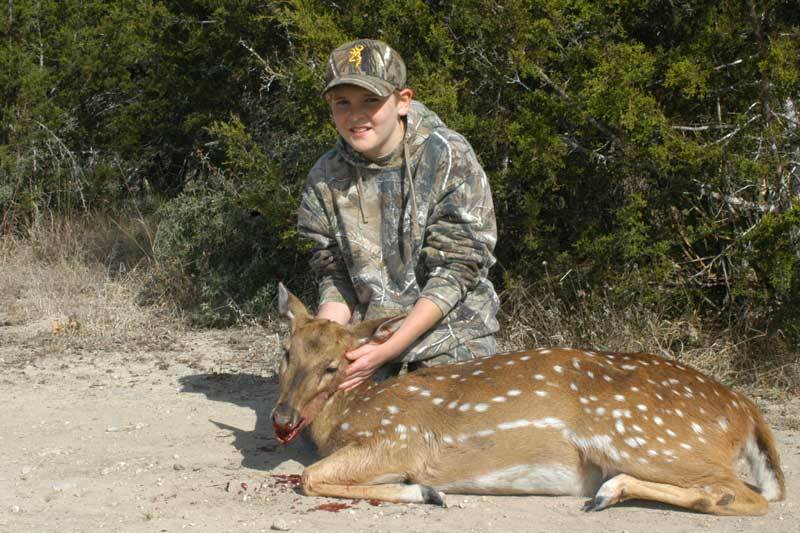 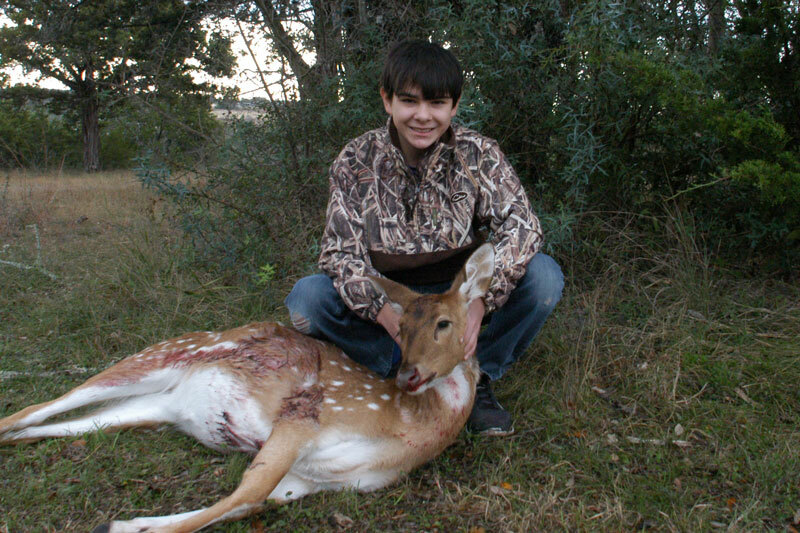 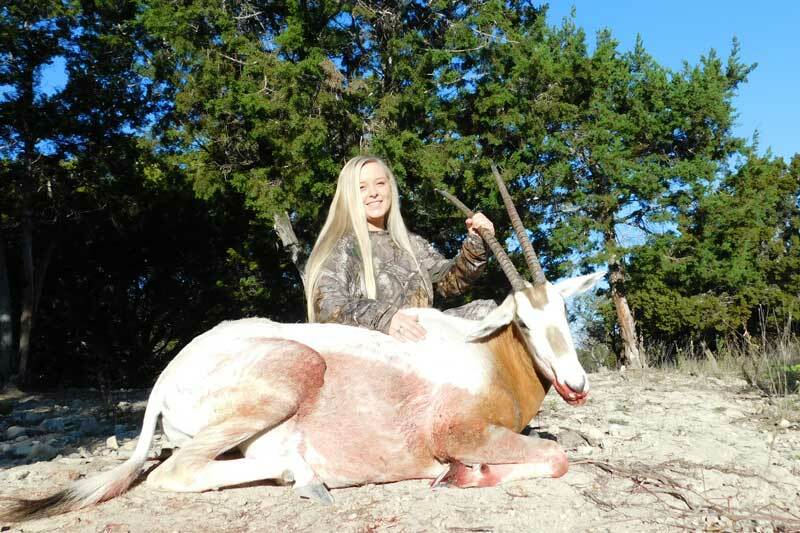 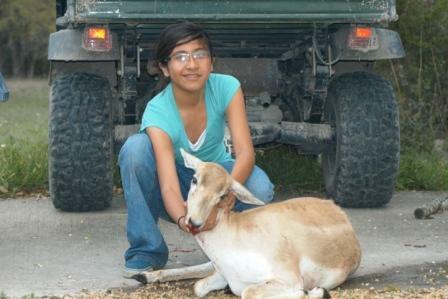 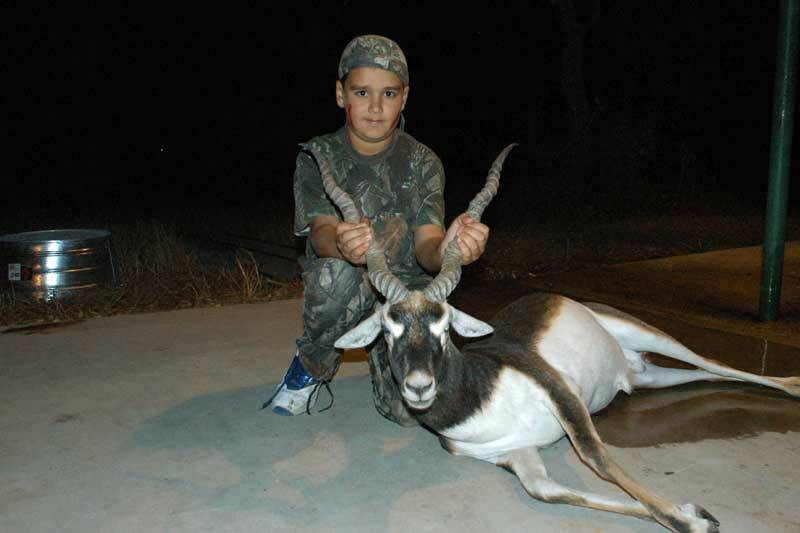 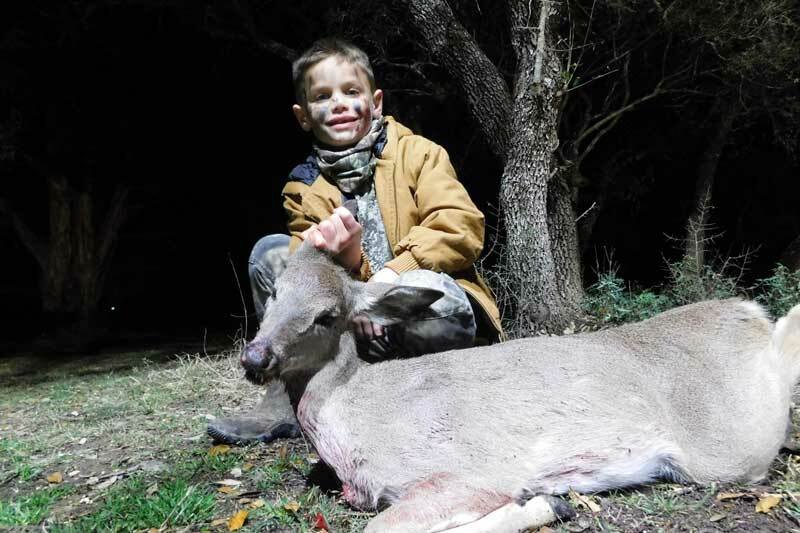 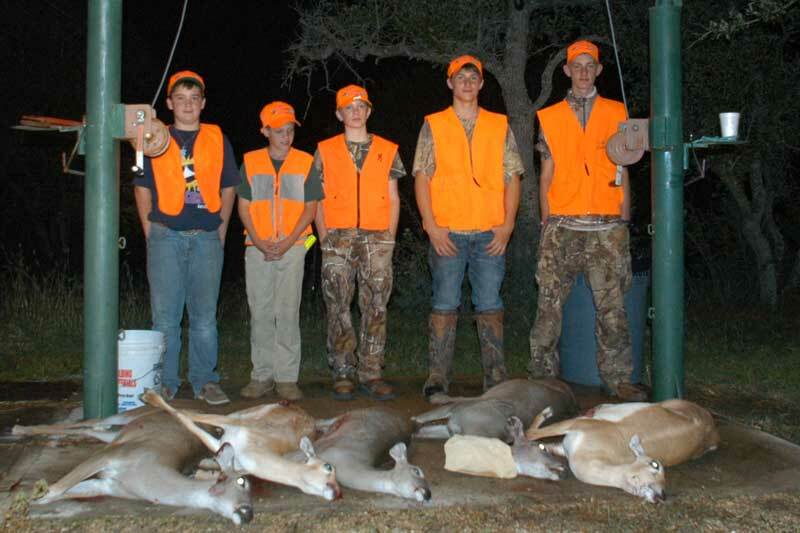 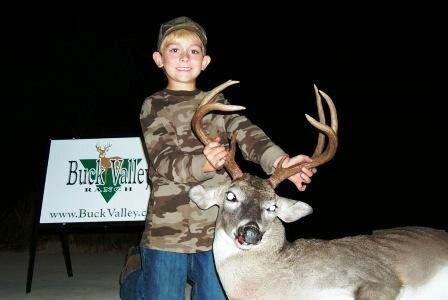 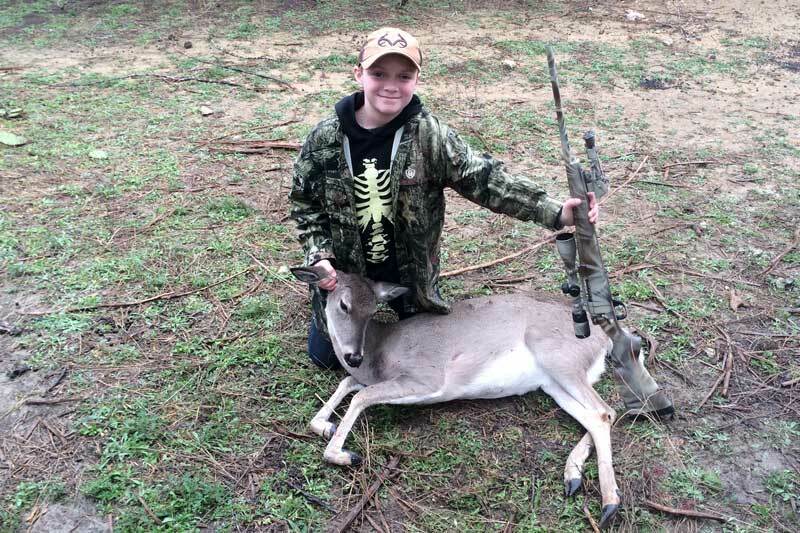 The experience of our young hunters from seeing all of the animals to the actual harvest is extra special. 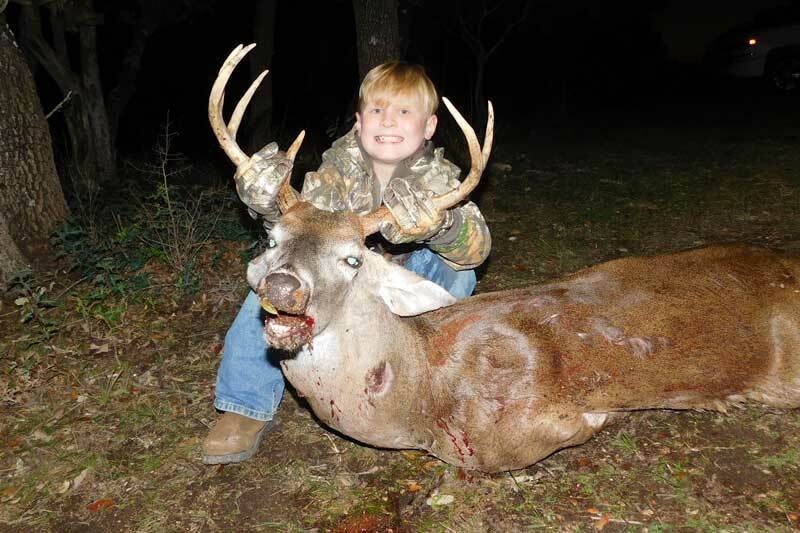 Whether it’s your grandson, granddaughter, son, daughter, nephew or niece the harvest is always a trophy and most importantly a memory that will be treasured forever.